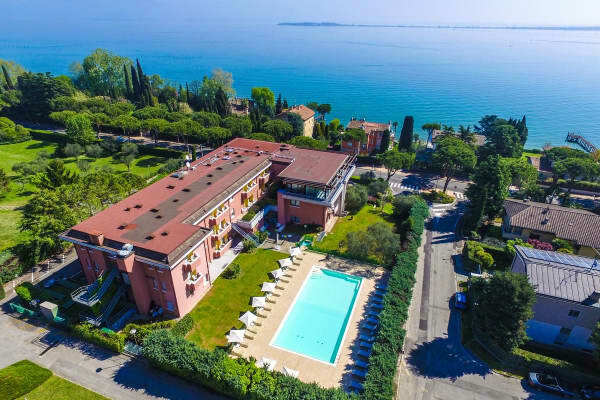 Tucked away in a beautiful refuge of established olive trees, the Hotel Oliveto provides guests with an elegant haven located on the shores of the beautiful Lake Garda. 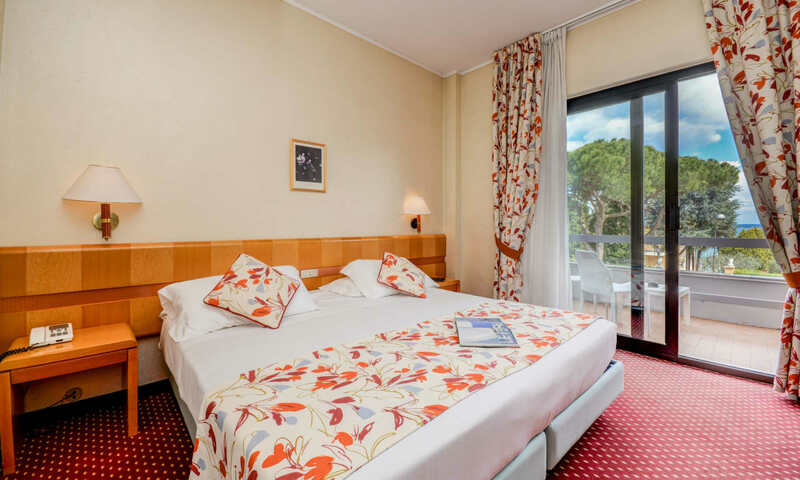 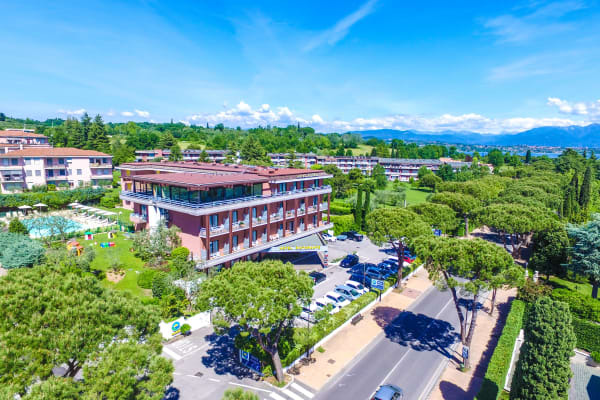 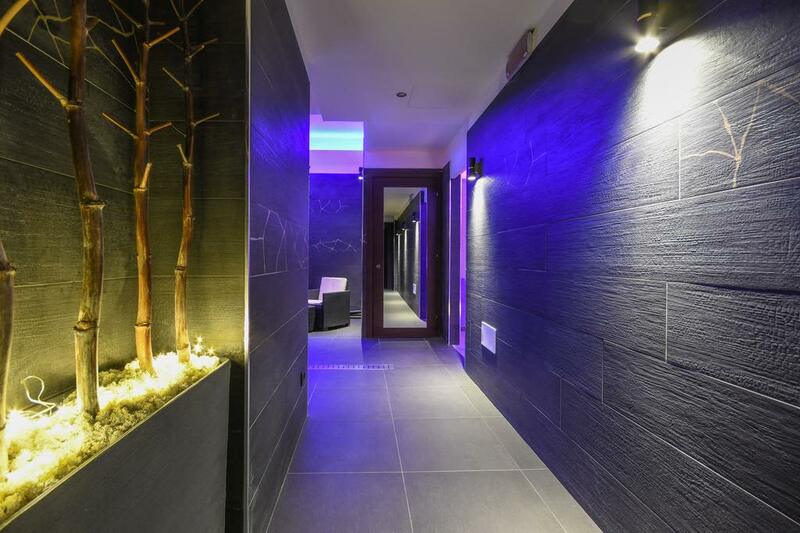 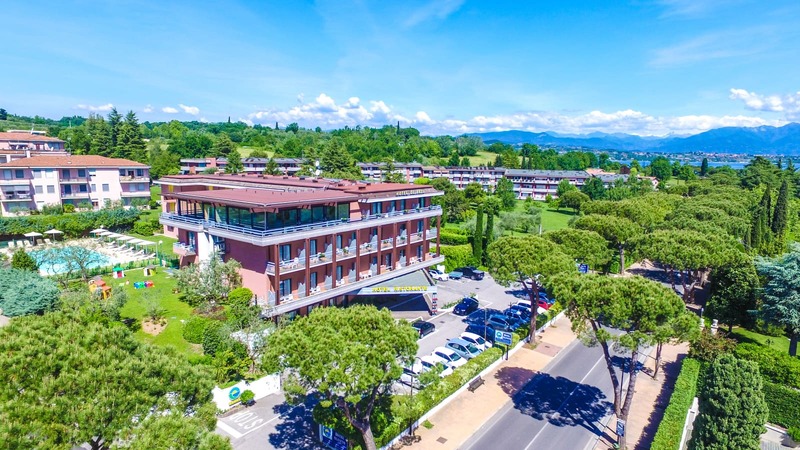 Providing its guests with a secluded getaway, just steps away from the fabulous historic centre of Desenzano Del Garda, this hotel is the perfect base from which to discover the boundless beauty that Lake Garda has in store and also has some wonderful features of its own for guests to enjoy. 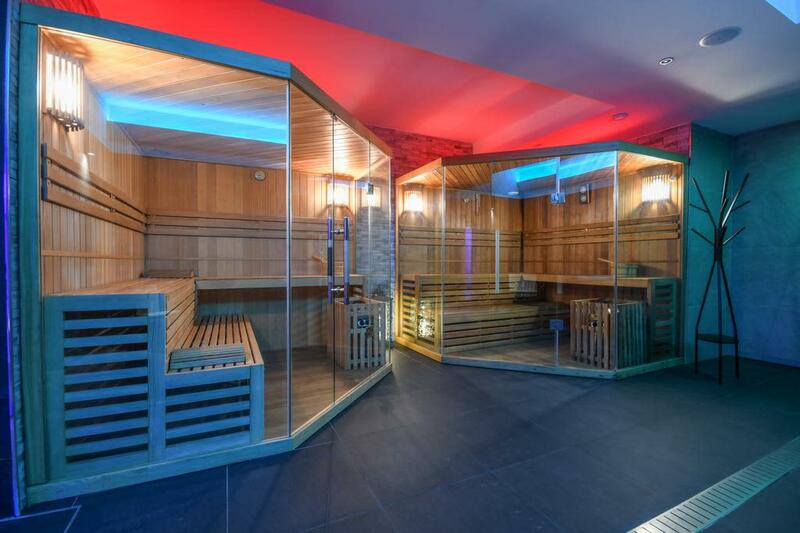 Guests are invited to immerse themsleves into relaxation with the newly opened wellness area. 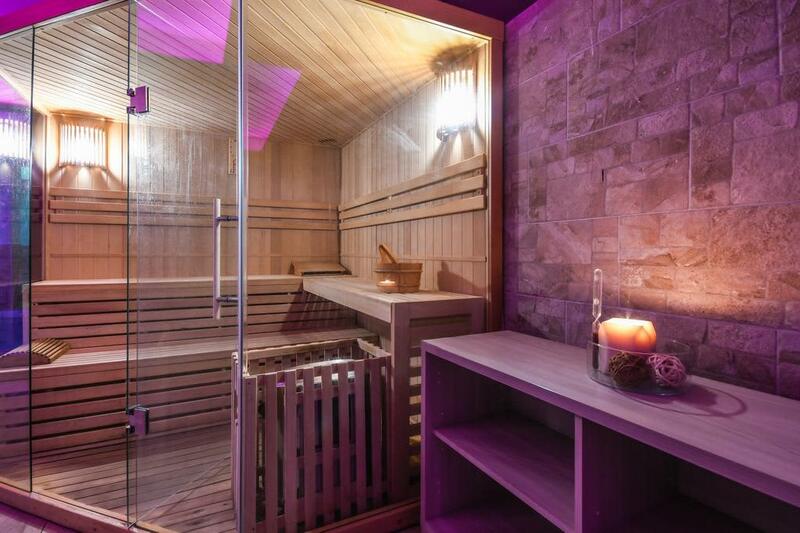 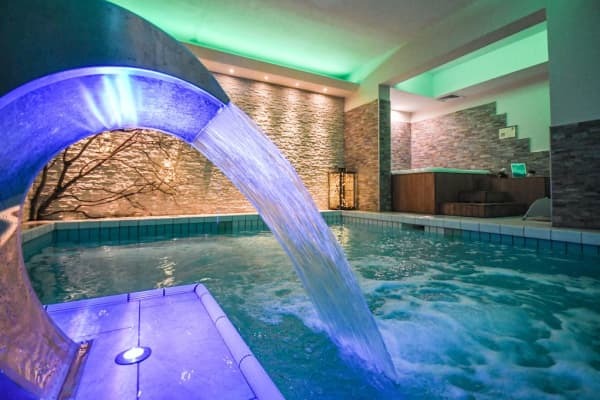 There are state of the art facilities including Finnish sauna, Jacuzzi whirlpool, swimming pool and tropical rain shower. 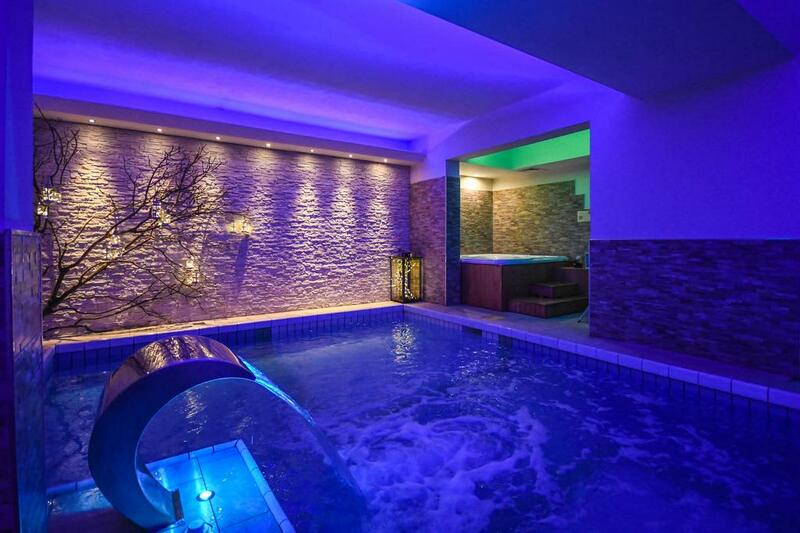 It is well worth your while to spend some time here in the relaxing setting and allow yourself to completely unwind. 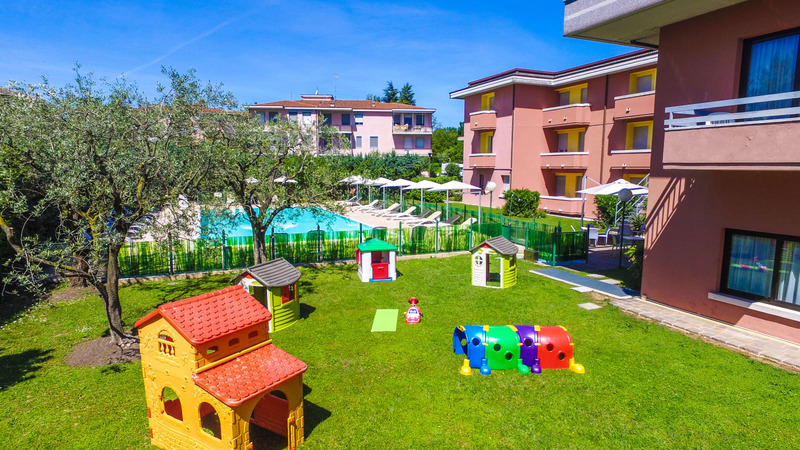 There is an outdoor swimming pool with sun loungers dotted around its edge, allowing guests to make the most of this little secluded haven. 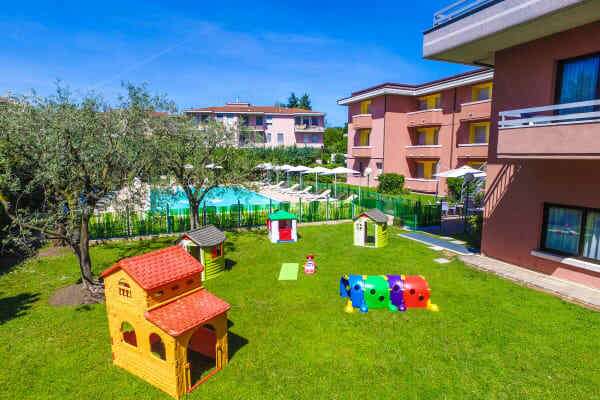 You can chill out and relax by the poolside and should you wish to stay put for the entire day, the are snacks and refreshments available every day from mid afternoon. 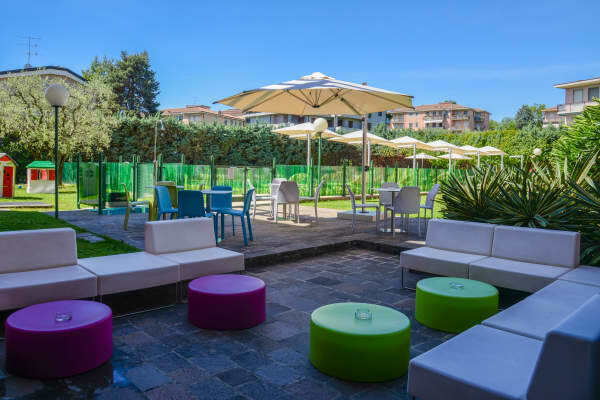 The Oliveto restaurant offers guests a great option for dining in the evening, should you wish to. 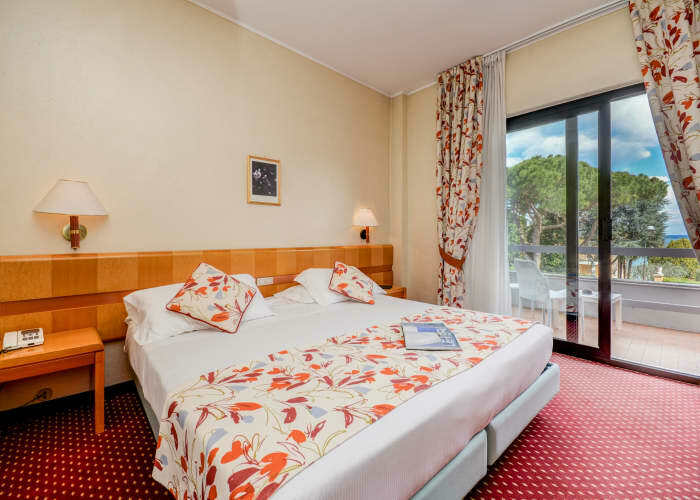 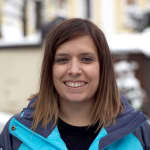 There are a mix of local dishes and wines on offer as well as truly delcious international dishes. 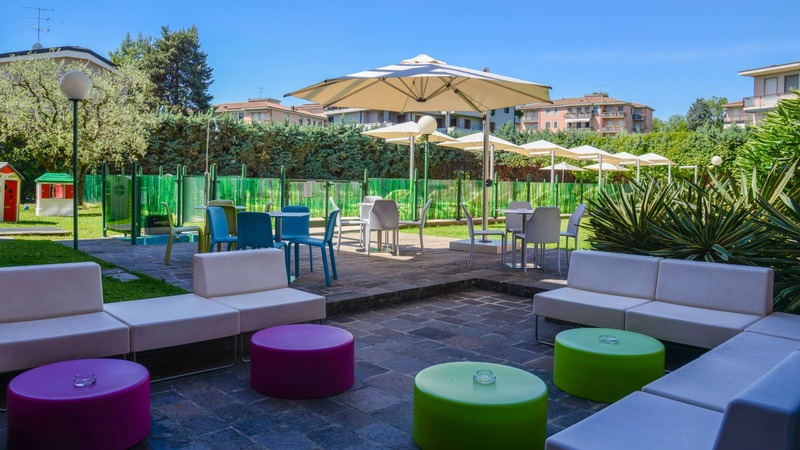 If you fancy a relaxed drink in the evening time, the American Bar provides a chilled out area to enjoy a sundowner. 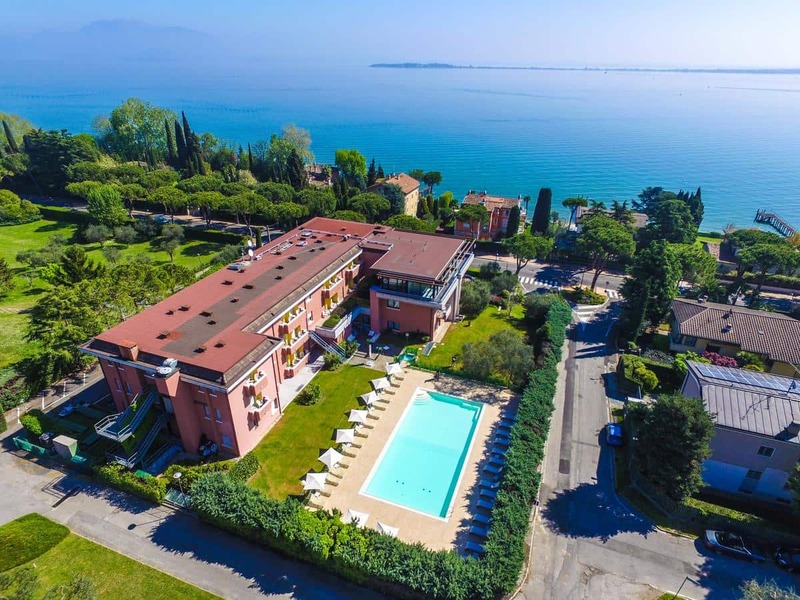 Location is key for this hotel which is situated on the shores of Lake Garda. 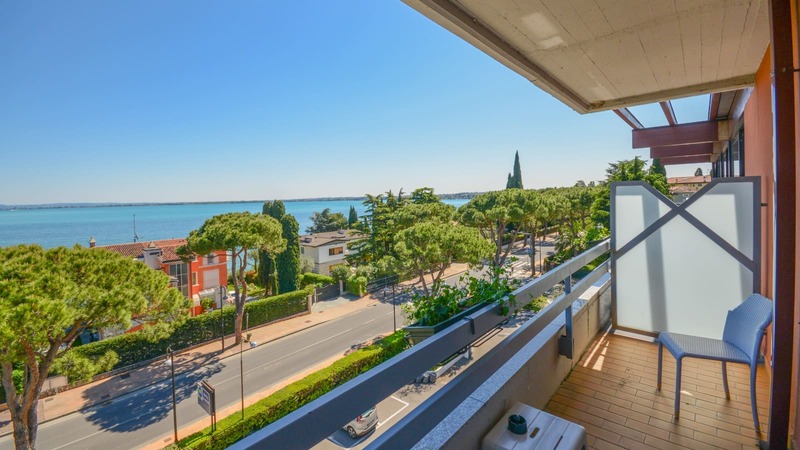 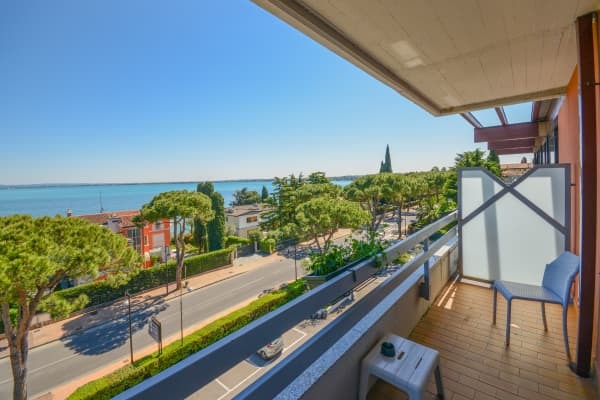 It is a 6 minute walk to the beach and just a 10 minute walk from Desenzano del Garda town centre.